Lust The Beauty: Lust For Gold. It seems to be a cliche story: a little girl raiding her mother's make-up, drawing lipstick all over her face, mascara on the eye brows. That makes me feel a bit odd... I never did any of those things. I was a bit of a tomboy. I was playing in the puddles after it had rained, covering myself in mud and letting it dry and flake off, climbing trees and riding motorbikes. Yes, so it seems I'm some sort of outcast in that respect. But my interest in beauty and fashion started to develop once my first real girlfriend introduced me to make-up and how to use it. I'd always had friends that were boys in high school, so when I suddenly had a best friend who was a serious 'girly girl', my whole world expanded. Most make-up items for me took a really long time to even figure out where it goes. Not until this year did I realise that highlighter, blush and bronzer should all be used at once! Who would've known!? It took until this year when I turned 19 to use lipstick. I'd steered away for so long because I was scared of using such highly pigmented items on my lips, and so only used lip balms and glosses. And so now that I've let you all in on a little bit about myself and my introduction to make-up, beauty and all things girly, I think I can probably start going into some more interesting stuff! What should I do first though, do you think? A "what's in my make up bag? ", "my collection", "what's in my bag? 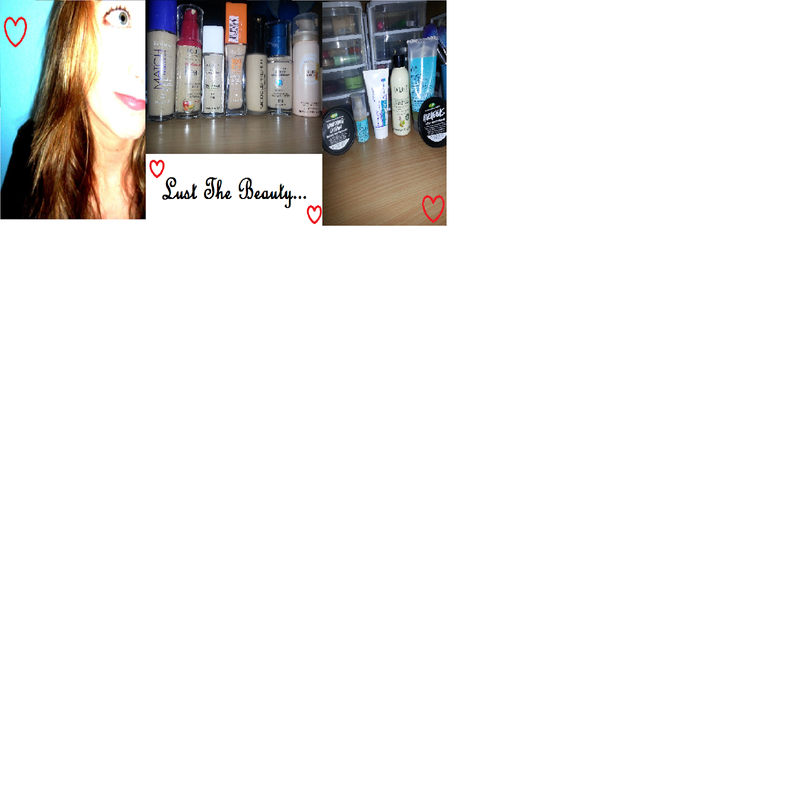 ", or start some reviews of my favourite products? If you have a favourite that you'd like me to start with, let me know with a comment!